What do we mean by the word modeh? What does the term baruch really imply? What is the elusive kedusha to which the phrase asher kideshanu refers? Along the way, ideas such as tzadik v’ra lo and the story of Iyov, the Creation and Garden of Eden narratives, and many more central themes within Torah and Kabbalah are examined. The result is that the words recited each morning are infused with new meaning and contemporary relevance. 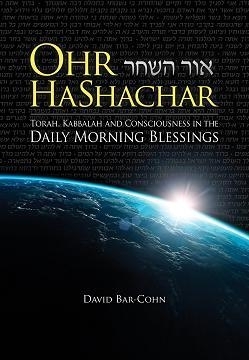 Ohr HaShachar offers fresh insights along with traditional commentary, analysis of larger concepts as well as linguistic nuances within the text, plus dozens of visual diagrams and hundreds of notes.